989 Byron Dr SW Atlanta, GA 30310 - B&M Property Solutions, LLC. 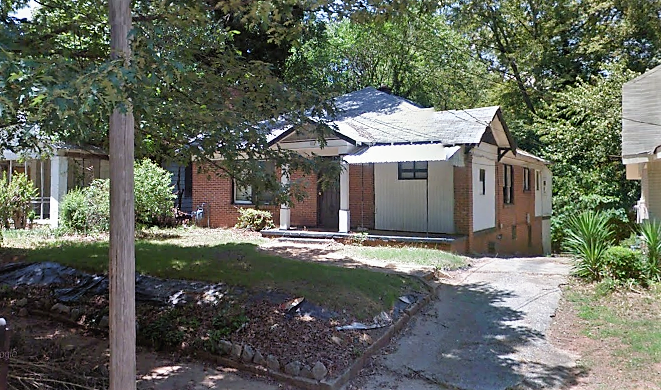 The contract for the three (3) bedrooms, two (2) bathroom house at 989 Byron Dr SW Atlanta, GA 30310 offers fantastic return opportunities for landlords and fix and flip investors! This home features two separate units: a two bedroom, one bathroom unit (upstairs) and a one bedroom, one bathroom unit downstairs. Rehab investors have lots of options with the opportunity with indicative cash-on-cash returns of 20.0% or greater with the contract for this property. 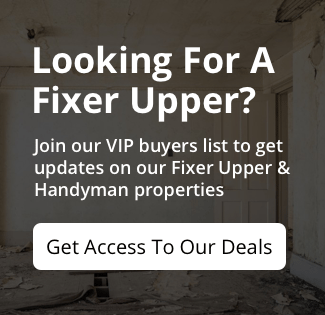 Options include reconnecting the two units to unify the house or updating the property as-is and selling to buyers who may want an in-law suite or income property. 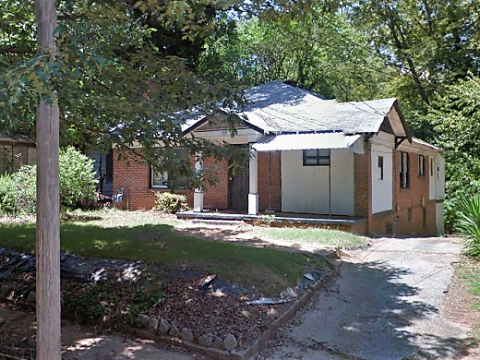 Renovated homes like 1570 Sylvan Rd SW Atlanta, GA 30310 have sold for $239,000 with other nearby renovated homes selling for as much as $250,000 or more for slightly larger homes. Landlord investors can expect rents of $1,700 to $1,900 between the two units generating substantial positive cash flow. At this rental rate, landlords would earn cash-on-cash returns in excess of 12.0%! RSVP below for our one and only inspection on Thursday, March 29th at 1:30 PM.